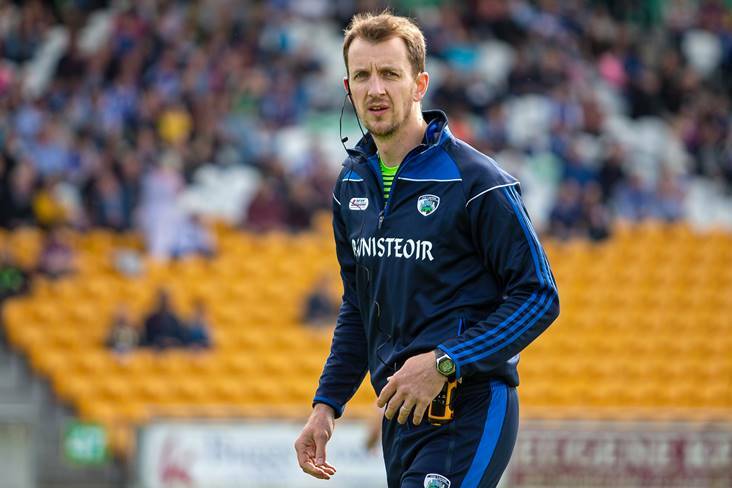 Laois manager John Sugrue wasn’t getting carried away by his charges win over Sligo in the NFL 3 clash at O’Moore Park last Sunday. The Leinster side powered to a comfortable victory thanks to a strong third quarter that saw them put daylight between themselves and Sligo. Led by Evan O’Carroll and Donie Kingston, who scored 1-11 between them, Laois looked impressive, but Sugrue stressed to the Leinster Express that they still have plenty to work on, while adding that he expected that sort of performance at home. “Yeah, it was ok. We were at home so you would expect a bit of a bounce out of the boys,” said Sugrue. “Conditions were reasonably good, there was a bit of a wind but it didn’t hamper either team playing ball.